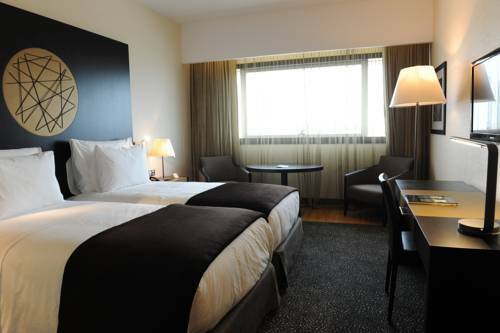 This 4-star hotel is only 5 minutes’ drive from Luanda International Airport, and an airport shuttle is available. 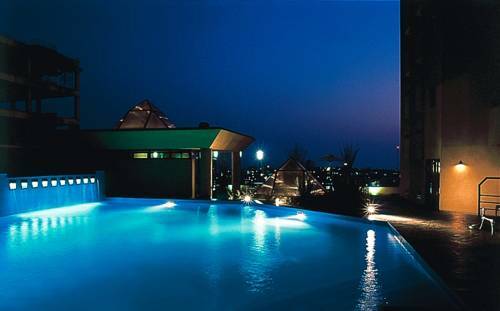 Featuring an outdoor pool, the Alvalade offers modern rooms with free Wi-Fi and a balcony. 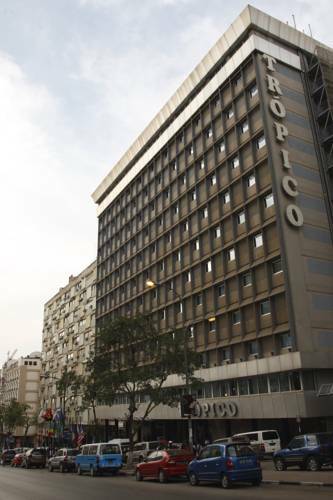 Hotel Trópico offers air-conditioned rooms and suites in Luanda’s city centre. It features an outdoor swimming pool and a wellness centre. It also has a restaurant and complimentary Wi-Fi access. Featuring 4 restaurants and extensive wellness facilities including indoor and outdoor pools, this hotel is located a 5-minute walk away from Avenida Revolução de Outubro. 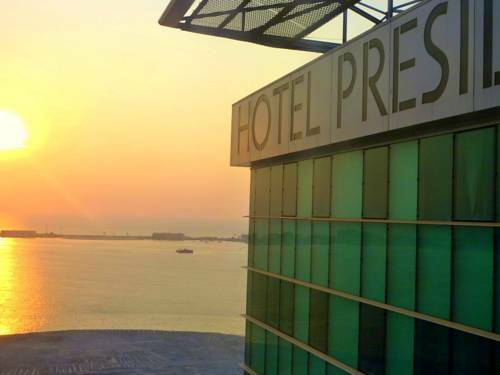 All accommodations offer views of Luanda. 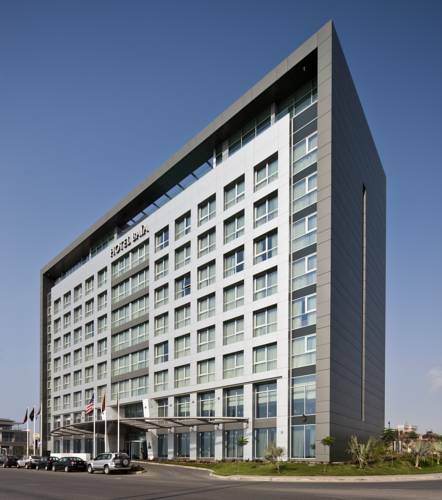 Just 5 minutes’ drive from Luandas’ city centre, Baía offers modern rooms with free Wi-Fi. Its spa includes an outdoor pool and a sauna. Free private parking is available. Located along the Bay of Luanda and decorated in a modern colonial style, this hotel features an extensive breakfast buffet, a gym and a terrace. All rooms are air conditioned and offer free WiFi access. 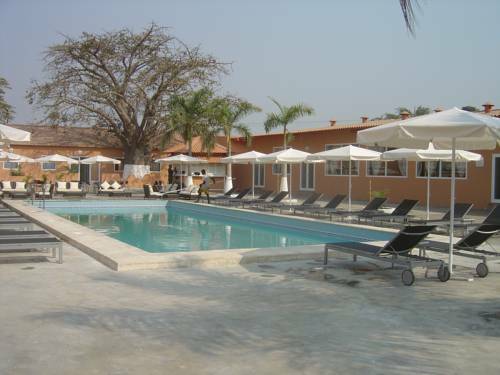 Offering an on-site restaurant, Mulemba Hotel offers an outdoor swimming pool, 9 km from Luanda city centre. All accommodations include a private balcony and free Wi-Fi access.